Not a great deal of time but just a quick mention. A 0-75 rated nursery for three-year-olds. Just the four runners and fair prize money for this level. 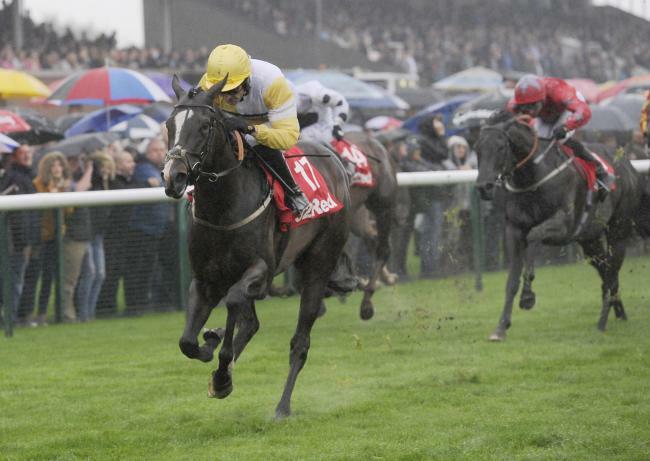 Magic Mark is trained by Karl Burke in the ownership of Ontoawinner syndicate. This bay gelding, a son of Helmet, was once entered for the Gimcrack Stakes (Group 2). These lofty hopes have fallen to the ground although the betting on each of his starts indicates a horse which has probably frustrated connections on more than one occasion. Priced no bigger than 6/1 on all outings, this March foal will be fancied in the betting today. He was beaten less than one lengths last time out over the minimum trip, running on after being hampered. Not sure if that made the difference between winning or losing but it didn't help. The visor has been applied in an effort to help concentrate the mind. I would expect a bold show although handicaps aren't my favourite race type.